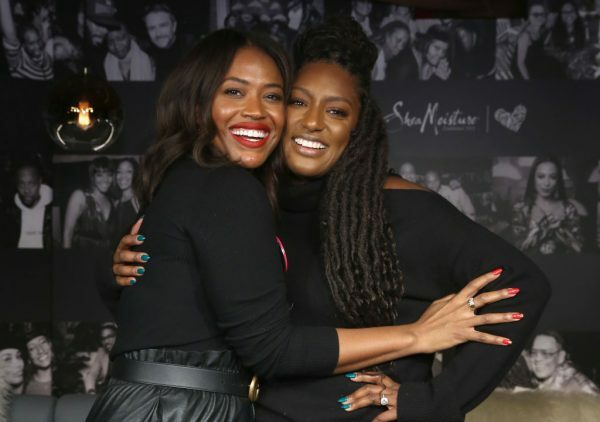 Hollywood is finally seeing more Black women in positions of power who are working hard to tell our stories in an authentic and impactful way. These stories are crucial to amplifying real-life issues affecting our communities. 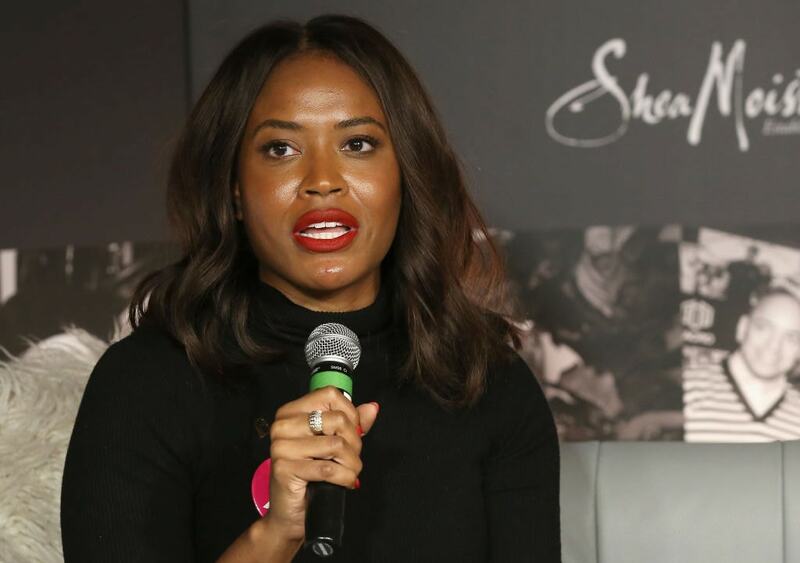 TheGrio caught up with Alencia Johnson, Director of public engagement at Planned Parenthood Federation of America to find out how Hollywood can help highlight critical issues we are facing right now. According to Johnson, everyone can benefit from real women telling their stories, whether they call their Congressman or speak up on social media. Alencia Johnson and Planned Parenthood kicked off this conversation at the Sundance Film Festival in January. “Our Bodies, Our Stories: A Celebration of Unstoppable Black Women in TV and Film” at The MACRO Lodge at Sundance featured a panel including filmmakers Chinonye Chukwu (Clemency) and Dawn Porter (Trapped) and discussed why we need more stories about bodily autonomy. Topics ranged from the need to tell stories about Black women in the South who often struggle to access safe, legal abortion to the emotional toll many Black woman carry. The panelists also discussed how to humanize women of color on screen so that they’re not just defined by their race and gender. Planned Parenthood is proud to work closely with arts and entertainment leaders — including film, television, and video professionals — to help develop stories that center people of color and content that is accurate and sensitive in its depictions of sexual and reproductive health. Through more realistic and honest portrayals of people’s lives, the entertainment community can help challenge stigma and change the conversation on issues like abortion, birth control, and sexually transmitted infections.